The Avant Première Screenings are the core element of Avant Première Music + Media Market Berlin. Full and Affiliate IMZ Members can present a showreel of their newest productions to a professional audience – buyers, producers, distributors, broadcasters and potential partners. Please note that only Full and Affiliate IMZ Members can showcase their productions in the Avant Première Screenings. Not a member yet? Learn more about the benefits of IMZ Membership! 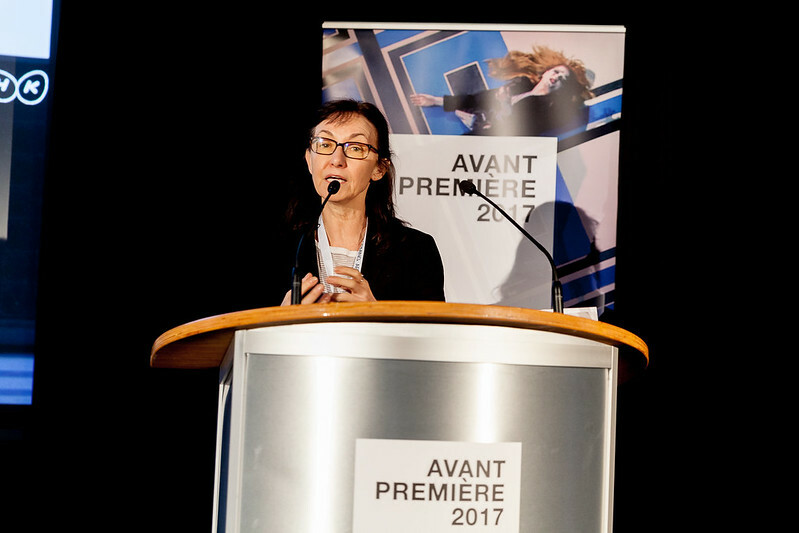 With 550 experts and decision makers from the cultural film industry from all over the world the Avant Première is the largest sales event + coproduction market for the performing arts in audiovisual media. A record number of more than 70 international companies will present exclusive previews to more than 600 performing arts films in the 2018 edition. Check out what to expect! Television, Home Video, DVD, Blu-ray, VOD, Cinema and New Media: Three times Echo-award winner C Major Entertainment is operating worldwide in the range of marketing and distribution of audio and audio-visual music programmes. Founded in 2006 by Elmar Kruse, C Major Entertainment distributes the catalogues of UNITEL, BFMI, ACCENTUS Music, Sony Classical, Signed Media and the Royal Concertgebouw Orchestra in Amsterdam, and cooperates with the famous Swiss Pop festival Baloise Session. True to its motto "Music to Watch", Unitel produces operas, concerts, operettas and ballets with acclaimed artists and in the highest technical quality. Currently boasting a film stock of more than 1500 productions, Unitel was one of the first companies to produce music films in color and stereo, and records today exclusively in UHD and in Surround sound quality. Unitel arose from Cosmotel, the firm which Dr. Leo Kirch founded with Herbert von Karajan in 1964 to produce classical music for film and television. The company is part of Jan Mojto's corporate group today.